There was a good turnout on a freezing wet Tuesday evening for the latest SHAC open meeting this week. 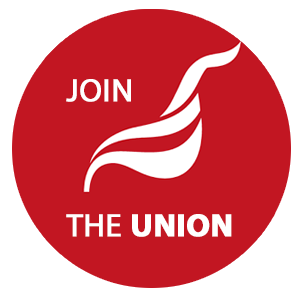 Stemming from an initiative by the Unite housing workers branch, SHAC (Social Housing Action Campaign) links workers in social housing and residents. 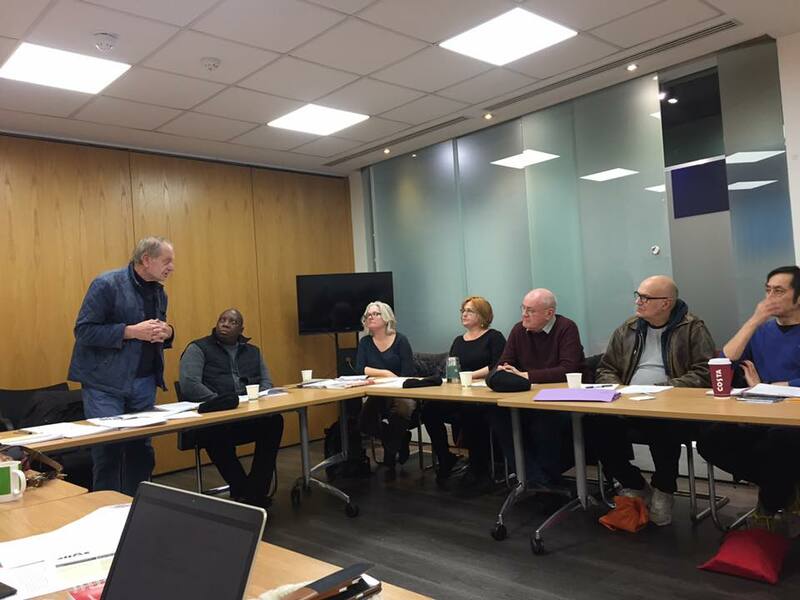 On Tuesday, members of Unite and the GMB, residents in a range of social housing landlords (housing associations and Coops) and some councillors debated a range of pressing issues. We had a report of tenant’s organisations supporting workers in the recent Peabody dispute which resulted in a much-improved settlement after Unite won a strike ballot with a 100% vote for strike action. There were reports of recent SHAC activities including the successful ‘Alternative Housing Awards’ and the protest at the London Assembly meeting which questioned Housing Association bosses. The CEO’s failed to impress; the Catalyst boss said he had derecognised unions in order to listen to his staff, they said their repairs were bad because of staff shortage – so why are they squeezing pay, terms and conditions? – and they had not shared fire risk assessments with residents although they have been widely urged to do this in the wake of the Grenfell disaster because residents would apparently not be capable of understanding them. On the day of the meeting the government ‘Information Commissioner’ made a request to extend her powers partly because of Housing Associations failure in this area. 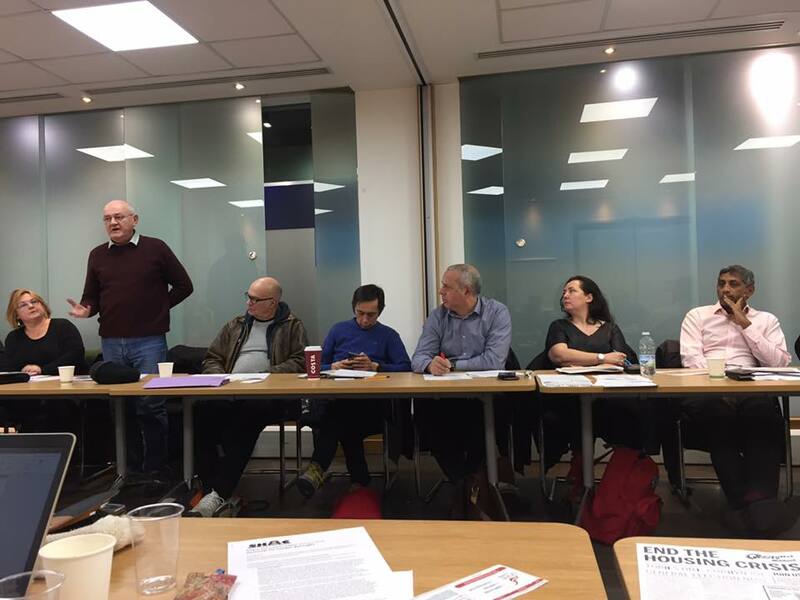 There was a discussion on what demands SHAC should place on Labour and several documents were considered for discussion including a summary of recent policy decisions by the Unite housing branch. This is a debate that will continue but there was general agreement that we need to turn Jeremy Corbyn’s aspirations to support mass council house building and tenant rights mark an important and welcome turn away from Blairite housing policy, but it needs to be turned into specific polices and action. 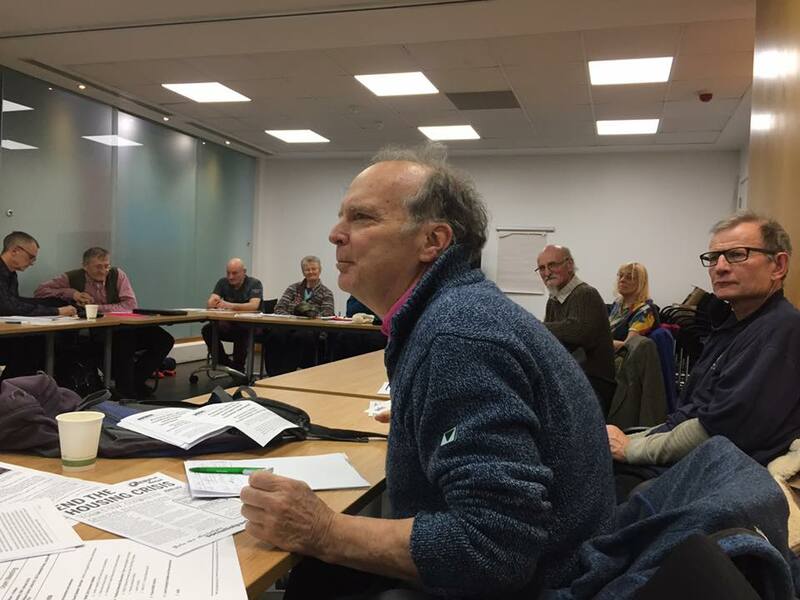 The plight of ‘shared owners’, poor repairs, deliberate destruction of tenant organisation and out of touch senior management were all issues raised in the meeting along with the need for a fully funded mass programme of council house building. The elected SHAC committee will meet to take up suggestions for future activity – watch this space for more.